Superfast, hyperfast or ultrafast broadband – what does it all mean? In the complicated world of broadband deals, phrases like superfast or ultrafast broadband get thrown around a lot, but what do they really mean? Are they just meaningless buzzwords or are there specific definitions? Why do these terms sound so vague? Let’s take a look at all the different types of broadband and the language used to describe them by ISPs, Ofcom and the Government. The lowest tier of broadband connection is a speed between 2Mbps and 8Mbps. According to the Government, speeds lower than this do not qualify as broadband at all. This connection type is known as ‘standard broadband’ but there isn’t anything ‘standard’ about it nowadays. 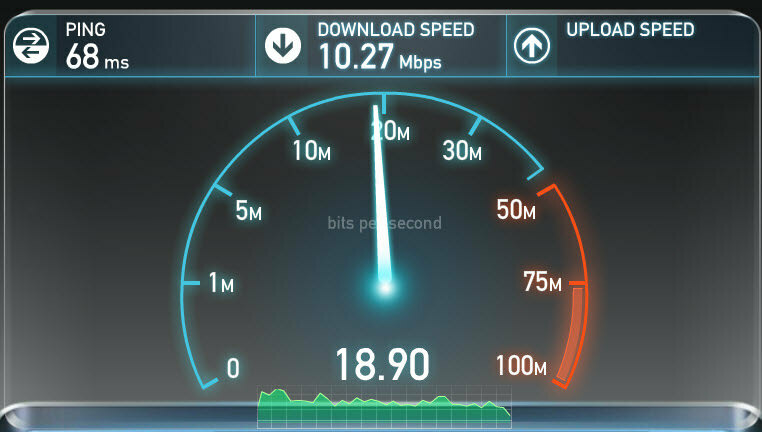 Not one ISP sells this type of broadband, but that doesn’t mean speeds can’t drop into this bracket. Guide: How much faster is broadband than dial-up? This term is used to describe the faster connections of old broadband technology. This is the cheapest tier of connection offered by ISPs in their non-fibre packages. ‘High-speed broadband’ is defined by Ofcom as having speeds up to 30 mbps. But this is where things get a bit complicated. Broadband is tiered by both its speed and the type of connection used. 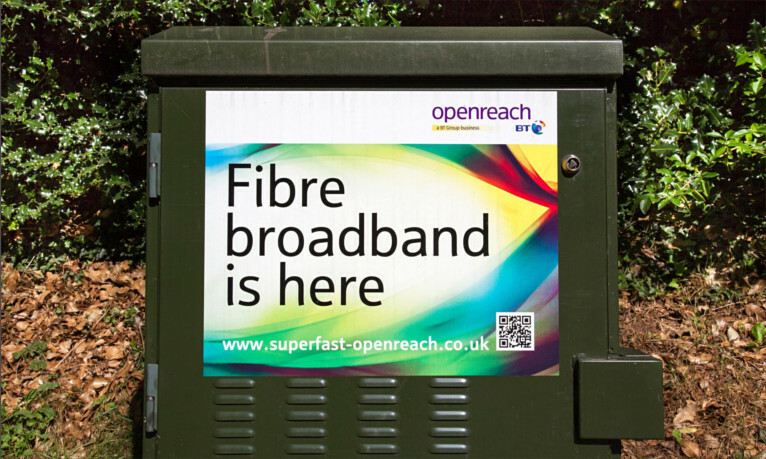 Ofcom classifies broadband by its speed alone while ISPs tend to advertise the type of connection instead. ‘High speed broadband’ is also the term used to describe an ADSL2+ connection, which achieves a theoretical maximum speed of 24 mbps but is normally advertised as ‘up to 17Mbps’. This is the standard copper telephone line connection offered in non-fibre packages. Guide: Cable vs fibre vs ADSL – which is best for home broadband? Ofcom defines ‘superfast broadband’ as a speed between 30Mbps and 300Mbps. This is a vast range and most UK connections will fall into this bracket. Nowadays, the term ‘superfast’ is generally used by ISPs to refer to a fibre-to-the-cabinet connection (FTTC), which achieves speeds between 24Mbps and 80Mbps. FTTC is the standard fibre package offered by ISPs, where a fibre optic connection is made to a cabinet near your home and copper cables connect you to the cabinet. We can see why ISPs don’t like to use Ofcom’s definitions. An FTTC connection can have speeds less than 30 mbps, which wouldn’t qualify as ‘superfast’ in Ofcom’s eyes. However, because Ofcom’s definition covers such a huge variety of connections and speeds, using the term to describe both 30Mbps broadband and the much more expensive 300Mbps broadband isn’t very useful for consumers. According to Ofcom, ultrafast broadband is any speed higher than 300Mbps. Considering that the fastest internet available in the UK is 1,000Mbps (more often written as 1Gbps), ‘ultrafast’ is a term that describes an even bigger range of speeds than ‘superfast’. ISPs prefer to use ultrafast broadband to refer to speeds between 100Mbps and 500Mbps. The main category of broadband that falls into this range is Virgin Media’s cable network – which offers packages from 100Mbps to 300Mbps. Openreach are currently trialing a new type of technology called G.fast, which could drastically improve the speed of broadband over copper telephone lines. 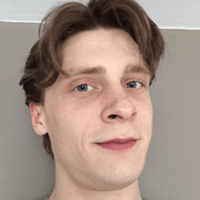 This means that some FTTC connections could break into the ‘ultrafast’ tier. Hyperfast broadband: More than 500Mbps? The newest term to be added to this list is ‘hyperfast broadband’, which describes speeds over 500Mbps. These speeds are not widely available, currently only being offered to businesses or small areas by boutique firms like Hyperoptic, Gigaclear and B4RN. Speeds are achieved with fibre cables connected directly to the premises (FTTP) which completely remove the need to use any copper telephone lines whatsoever. The maximum speed touted is 1Gbps. This impressive speed even gets its own classification: gigabit broadband. Why use words like hyperfast and superfast? When the slowest type of connection on the UK market is called ‘high speed broadband’, strange phrases like ‘superfast’ and ‘ultrafast’ become more important. But buyer beware: not only do they sound a little silly, they also refer to different things. It is important to dig a little deeper into the language used by ISPs to make sure you’re paying for the broadband you really want.